Vanillin is a widely used edible spice with strong milky flavor, it can be found in the seeds of Vanilla or be synthetized. It is widely used in a variety of perfumer food that needs to increase the milk smell, such as cakes, cold drinks, chocolate and candy; it can also be used in soap, toothpaste, perfume, rubber, plastics and pharmaceuticals. Vanillin is one of the most important edible flavors. As an edible perfumer agent, it has Vanilla Bean aroma and rich milk, and it is important and indispensable raw materials in the food additive industry, so it is widely used in a variety of edible perfumers which need to increase milk smell, such as cakes, cold drinks, chocolate, sweets, biscuits, instant noodles, bread, tobacco, perfumery liquor, toothpaste, soap, perfume and cosmetics, ice cream, beverages and daily cosmetics for playing the role of adding and fixing the smell. 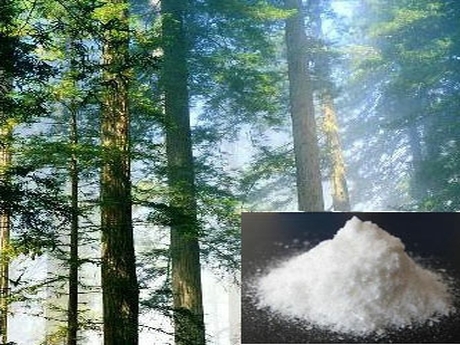 It is also used in soap, toothpaste, perfume, rubber, plastics and pharmaceuticals. It complies with the FCC Ⅳ standard. Vanillin is used in wide field in foreign and a large number for the production is used in pharmaceutical intermediates. Domestic vanillin is mainly used as food additives, and as the broading field of medicine in recent years, it has become the most potential field of vanillin. 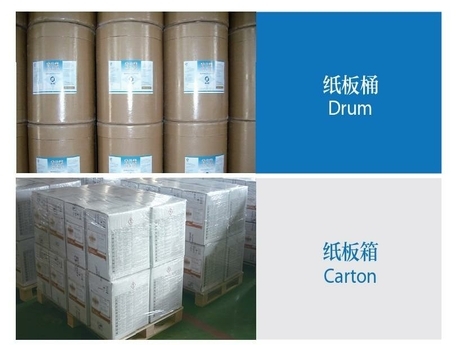 Sidley chem is one of the most famous Vanillin suppliers in China. If you buy Vanillin or inquiry Vanillin price, please e-mail us through: Sales@visitchem.com to contact us.